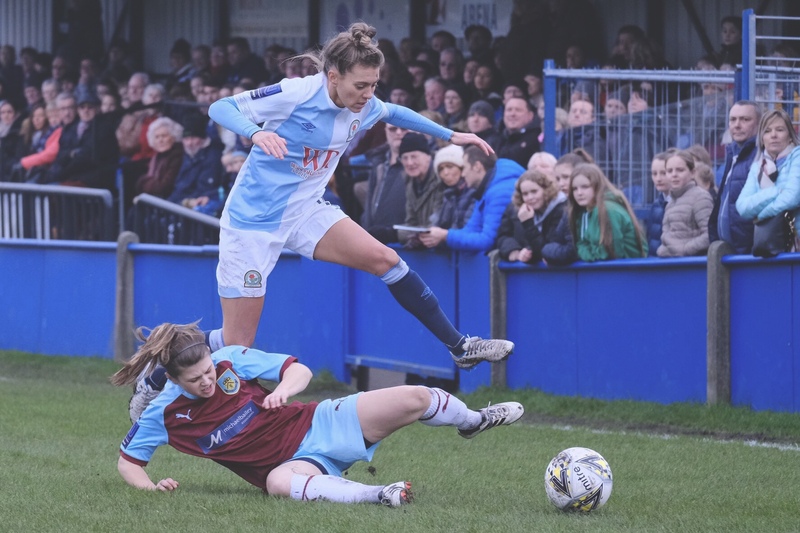 This weekend sees the fourth round of the women’s FA Cup and this is when the Super League and Championship sides get involved. There is a disparity between resources between many of the sides involved and I fear that there might not be too many upsets, although I have tried to pick out some of the best ties that you should follow over the weekend, well, weather permitting. 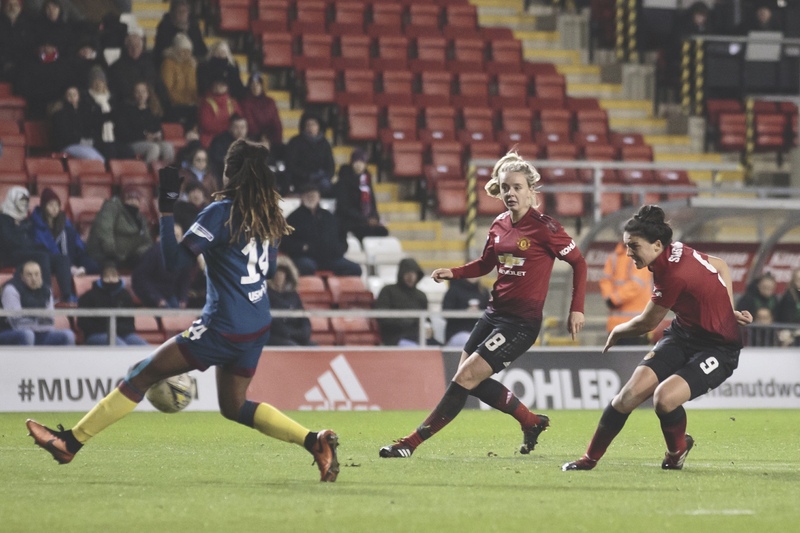 Although Casey Stoney’s Manchester United side are competing in the Women’s Championship, everyone is well aware they have the backing and the ability to be competing in the Women’s Super League. 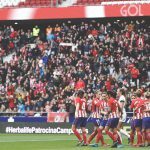 With Hope Powell’s Brighton & Hove Albion struggling this season the away side will fancy their chances to show that they can compete at a higher level. This will be a difficult tie for the Seagulls and it’s vital that they stay disciplined and organised early on and take any chances in front of goal. It could be a long day for Brighton if they fail to get to grips with the likes of Jess Sigsworth, Lauren James and Katie Zelem. This is going to be a really difficult game to call as London Bees and Leicester City sit 5th and 6th respectively in the FAWC and are only separated by one point, although the Foxes have a game in hand. Leicester are unbeaten in 2019 with wins against Lewes, Millwall and a draw with midlands neighbours Aston Villa. The Bees are also righting the crest of a wave with two wins in their last two games in 2019. 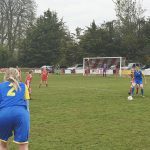 They have been sharing the goals this season with Lauren Pickett, Emma Beckett, Ruesha Littlejohn all on four goals. Both clubs occupy two of the bottom three places in the Women’s Championship so this should be a welcome distraction from the league. Millwall have picked up just two points so far this season and have been leaking goals at an alarming rate. There is quality in their squad and the club know only too well about the magic of the FA Cup so they will be going into this believing that they can win. Before Christmas, Lewes brought in Fran Alonso as manager. He’s brought his former assistant at Southampton Women, Simon Parker. The club has bolstering the squad with the signings of Katie Rood and Sophie Perry who are both internationals for New Zealand and Republic of Ireland respectively. I just cannot see much hope of an upset here for the Hornets. 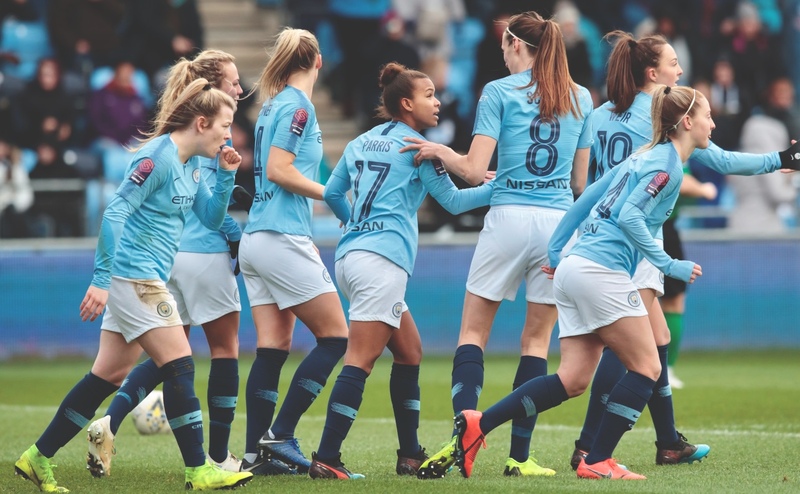 Nick Cushing’s Sky Blues are sitting top of the Women’s Super League and should have too much quality over their National League opponents. 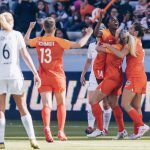 Cushing may opt to rest star names Nikita Parris, Karen Bardsley, Jill Scott, Georgia Stanway and Tessa Wullaert. 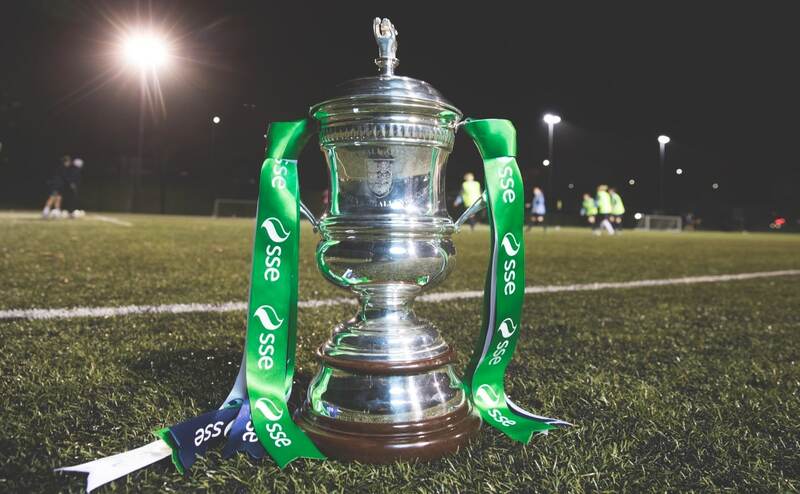 I expect to see club captain Steph Houghton start the game, while City are in a great position because they can call on top internationals like Caroline Weir, Claire Emslie and Ellie Roebuck to deputise. 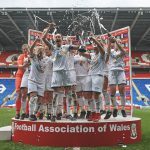 Watford can boast that their side includes Wales’ all-time top scorer Helen Ward. She’s supported by a young, skilled and combative side but I expect that a win here will be too much to ask for Armand Kavaja’s side. The start of the season was a bit of a struggle for Aston Villa, losing five of their first six games. 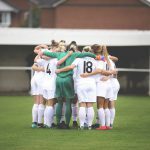 They have since managed to pick up form and now have a buffer between them and the likes of Millwall Lionesses and Lewes FC Women below them. 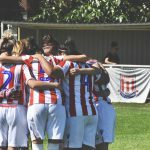 Stoke City are having a strong season and haven’t lost a game since their defeat to league leaders Blackburn Rovers Ladies back in November. Hannah Keryakoplis is their current top scorer with eighteen goals, closely followed by Amy Hughes on fourteen. Both will be looking to fire their side into the next round. While Villa should be slight favourites in this tie but their lack of goals would be a worry. I think this one could be another cup upset and hopefully providing this game doesn’t fall foul to the weather then hopefully I’ll be there to watch it happen. Many of us will have followed West Ham United‘s exploits on BBC Three. Since they were parachuted into the Women’s Super League they have handled themselves well. The Hammers sit mid-table but have lost their last three league games. While they should have the quality to beat their FAWNL opposition Blackburn Rovers will come into this tie full of confidence. Rovers are unbeaten in the league after twelve games and currently six points clear, despite having two games in hand over Huddersfield Town in second place. 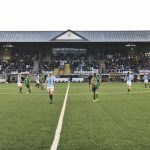 The men’s side’s recent exit to AFC Wimbledon should serve as a warning, if they don’t bring their A game from the first whistle then we could see another big cup upset. 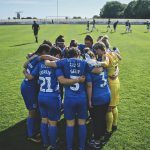 Lee Burch’s side are currently bottom of the WSL but that position doesn’t show a fair reflection of how the club have performed this season. They haven’t had the breaks that they’ve deserved. Either club’s current form would dictate that this will be a straight forward win for Birmingham City. The blues are currently fighting for a top three place with Chelsea. 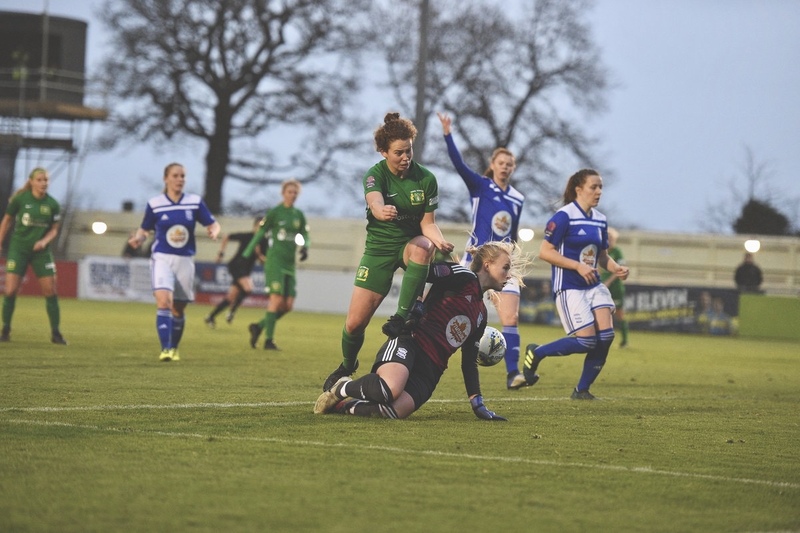 Yeovil Town have quality going forward with Liv Fergusson, Ann-Marie Heatherson and Amber Naylor. They will get chances but they must be more clinical and put these chances away if they are to turn their fortunes around. 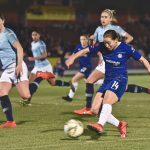 Birmingham’s Kerys Harrop has just become the second most capped player in the WSL history after making her 175th appearance against Chelsea. She will be hoping to extend this run and help her side get one step closer to Wembley. Check back next week we’ll be taking a look back at all of the ties and talking about all of the main talking points on our Podcast.